If you live — and have a career — in this time we call the digital age, chances are you have a LinkedIn account. With 3.5 million job postings globally and 7.2 million company pages, LinkedIn is a core tool used in career-crafting for go-getters at any stage in their lives — whether they’re looking for the next big opportunity, thinking about a career switch, or even getting their first job. 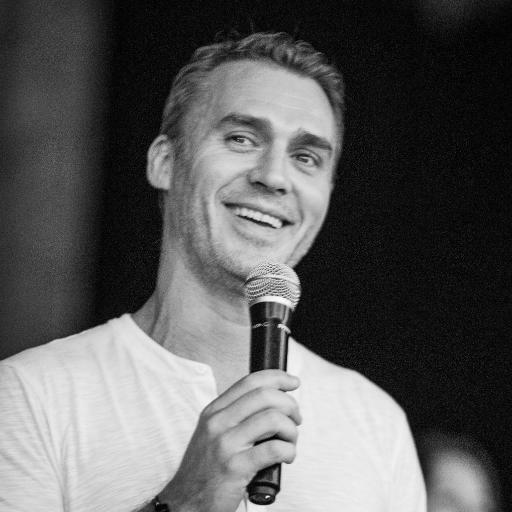 We had a chance to speak to Olivier Legrand, Head of LinkedIn Marketing Solutions of Asia Pacific & Japan, who will be speaking at the Future Leaders’ Summit ’15, to see what it means to build a career in this day and age, and what makes a great leader. 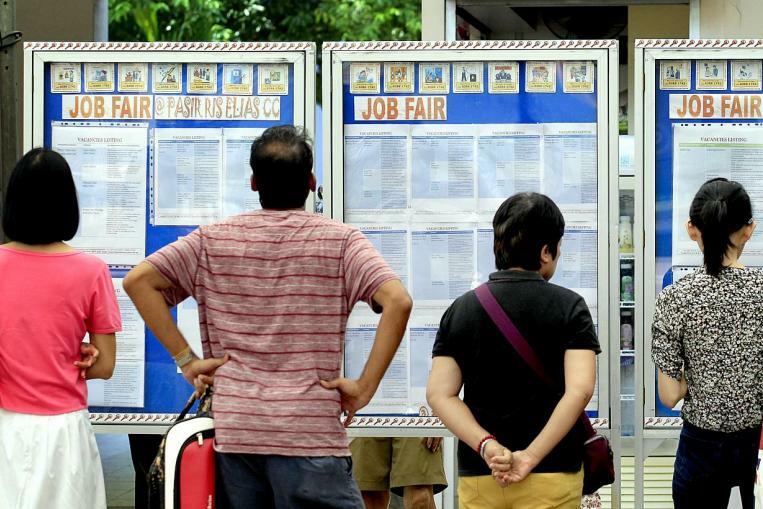 There’s a lot of talk by young Singaporeans about taking internships/gathering experiences to ‘pump up their CV’. What is the best way for a young Singaporean entering the work force to approach crafting a career? Previously, fresh graduates would usually find their first jobs through their parents, their parents’ friends and other connections they had. Now, with social media, young professionals or recent graduates — not just those in Singapore — can be a lot more organised and methodical in managing these connections. These can range from your parents’ referrals, to your teachers’ and the professionals you meet through internships, for instance, and these cohorts will most likely be the conduit to a first job. Put it another way: the processes of recruiting and job-seeking have always included an element of networking. Relationships have always mattered. But with social media, young Singaporeans have a better way to nurture these relationships, which fits right into the way millennials lead their lives. Personal branding is something that LinkedIn helps achieve. How much can personal branding help you stay ready for the future and resilient to changes? In the online world, as in life, context matters. Many prefer not to mix their professional lives with their personal lives. As LinkedIn is singularly focused on helping professionals become more successful and productive, we talk about building a professional brand, which is a critical tool in helping to further your career. Today, as career opportunities interlock with an individual’s digital footprint, having an online professional brand is critical. It is core to connecting yourself to opportunities that could help you become better at what you do, whether it is finding a new job, or being a better marketer or salesperson. The digital world may have changed how people connect, but the fundamentals of any business process hasn’t, which is: people buy from people, not companies. Think about it: before you meet someone for the first time, you’re very likely going to do some online research on this person. And typically, that person’s LinkedIn profile is the first result of any search. So the same applies to you. If you don’t have a professional brand, you may have lost that opportunity, and more. How is LinkedIn the new resume? Traditionally, a resume is a static document, but with LinkedIn, it is live, interactive and has more utility and credibility because of features such as endorsements and recommendations. Increasingly, companies are looking to hire beyond skills and experience — they want to know if a candidate’s background, interests, passions will complement the company culture; they want to know if this candidate can bring something different to the table. An interactive platform such as LinkedIn allows hiring managers to see the kind of articles that a candidate reads and shares, the opinions that this person is sharing in the form of their LinkedIn posts, as well as the connections this person has. This is way more valuable than a static resume. What truly makes a LinkedIn account stand out? Your LinkedIn profile is the place to share your successes and future aspirations. It’s also one of the first chances to make a good first impression for anyone discovering you on or off of LinkedIn — whether it’s a future colleague searching for you on the Internet, a potential client looking at your past work before a meeting, or a recruiter deciding whether to reach out to you for your next dream job. Here are our top tips on getting the most out ofLinkedIn. Without a photo, your LinkedIn profile is not complete. In fact, our data shows your profile is 14 times more likely to be viewed by others if you include a photo. The profile photo you choose to represent your professional self or your professional brand should be carefully considered. Ensure it is appropriate for your industry and remember: first impressions count online as well. When responding to connection requests and growing your LinkedIn network, our recommendation is to choose quality over quantity. Rather than aiming for a particular number of connections, consider the quality of connections you want in your network and work towards achieving that. Your LinkedIn network reflects your professional journey, so keep this in mind when adding to it. When creating your profile, include an informative and succinct summary of your experience. Remember that adding a summary section can bolster your profile views up to 10 times. List skills relevant to your industry, awards, unique experiences and achievements. Don’t sell yourself short, bring to life examples of your expertise and achievements — but always stick to the facts. You may also consider adding samples of your work (such as a video of you speaking at a conference, a white paper you authored, mentions of you in the media, etc.). We recommend writing in first-person to help showcase your personality. Amplify your professional brand locally and globally by publishing content for your network to learn from via LinkedIn’s publishing platform, or participate in professional conversations with your peers and network via LinkedIn Groups. These are subject matter specific forums where you can ask or answer questions, share relevant news and industry updates and network with like-minded professionals. You can also take advantage of the access you have, as a LinkedIn member, to some of the most respected and successful leaders in the world who are LinkedIn Influencers, such as Bill Gates and Meg Whitman, who regularly publish posts that provide insights into their professional world and careers. One of the most powerful ways to promote your professional brand is through the recommendations of others. Invite those you have worked with to provide Recommendations to be published on your profile. Once again, it is quality over quantity that counts here. Seek out recommendations that would be most impactful and demonstrative of your accomplishments and use these to back up the skills and achievements included in your summary. What makes a great leader in 2015? There are a number of attributes that make a leader a great leader, but one that stands out in my view is Inspiration. I recently wrote a post about one of our core values at LinkedIn “Take Intelligent Risks”. Well in my opinion, great leadership is also about taking intelligent risks. By taking risks — taking what are often bold and courageous decisions — leaders can inspire others, win respect and encourage others to do the same. One challenge that all leaders face is that of continuing to inspire and retain talent. So I believe great leaders need to know how to reward their talent, not just by celebrating their success, but also sometimes their failures as we can learn from them. Just as importantly, great leaders need to celebrate those around their talent who are crucial to their success. What’s next for LinkedIn and the future of job-centric tech? Ultimately, LinkedIn’s vision is to create economic opportunity for every member of the global workforce, which is approximately 3 billion people. We believe we are in a unique position to make this happen, by building the world’s first economic graph. We want to digitally map the global economy, represent every economic opportunity, identify the connections between people, jobs, skills, companies, institutions and professional knowledge. For example, by leveraging our platform to connect with professionals, we can help students decide what skills/courses/universities they need. That data we gather from the companies and jobs can also help educational institutions decide on courses that equip students for skills required in future. We also hear from members how LinkedIn is bringing them economic opportunities in the form of new jobs, new business deals, etc. Once that’s done, we believe all types of capital — intellectual, working and human — will flow to where it can be best leveraged. You can then also start to predict which economies are growing and which are declining and the skills of the aggregate workforce by geography. With these insights, you can help to prepare the workforce for jobs that will be, as opposed to the jobs that once were. 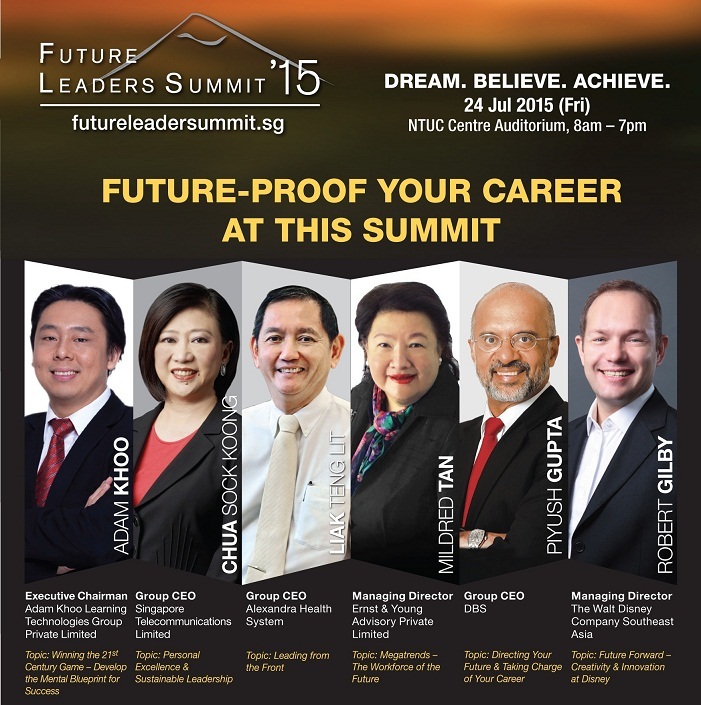 If you’re interested in more insights from Mr. Legrand and other experts in the field, you can sign up for the Future Leaders Summit ’15 here.